The U.K. opposition party stumbled on some unexpected luck. At first, the premature leak of the Labour party’s manifesto on May 11 looked like a confirmation of Jeremy Corbyn’s reputation for being disorganized. The socialist had been elected as the leader of Labour, the left-leaning opposition to Britain’s governing Conservative party, in 2015 as an antidote to the poison many saw in modern politics. In a climate where some of his peers seemed to discard their views as easily as snakeskin, many felt that Corbyn had the reassuringly crumpled appearance of a history teacher, his left-wing principles as permanent as the creases in his clothes. 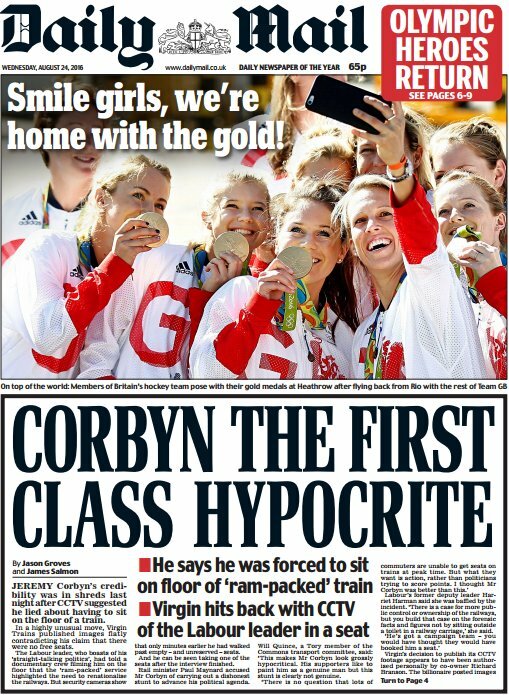 And yet, throughout the past two years he’s made several errors in his new role, which have been leapt upon by the U.K.’s gleeful right-wing media — who, it must be remembered, mocked the previous Labour leader for how he ate a bacon sandwich. But back to that leak. 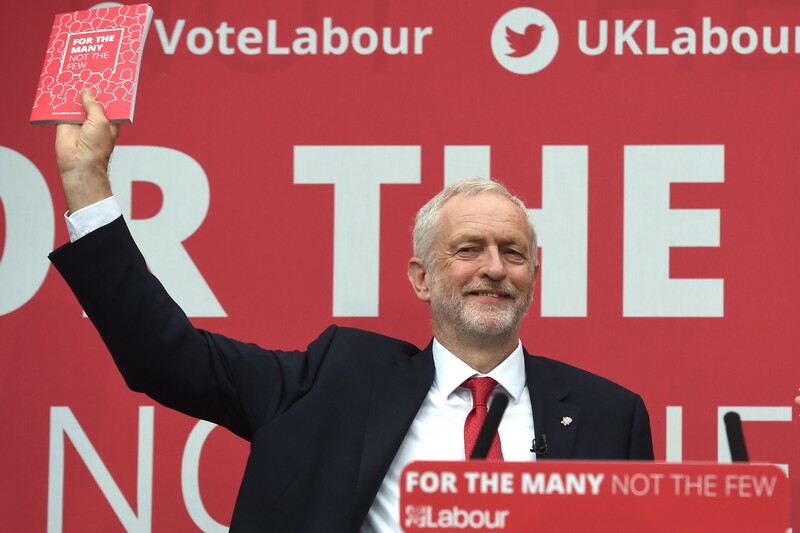 Following prime minister Theresa May’s surprise announcement on April 18 that there would be a general election on June 8, Corbyn was due to set out the list of policies on which Labour would base their campaign. Yet someone within his party — possibly someone disaffected with his leadership — released this manifesto early, perhaps in a bid to make Corbyn and his team look amateurish while the country was watching. In a twist, though, the leak actually seemed to turn out pretty well for Labour. Because the manifesto emerged without warning, it arrived directly before the eyes of voters, without time for right-wing tabloids like the Daily Mail to place their own framing on it first. To draw an analogy, it was like Run The Jewels putting out their 2016 album RTJ3 three weeks in advance of its official release date, meaning that fans received it at the same time as critics. The manifesto provided an important and largely unfamiliar message in these times: a vision of hope, based upon a progressive foundation. But even though Labour has produced one of its most compelling sets of proposals in recent memory, the electorate is largely unconvinced that the party has a leader who can deliver them. Put simply: several of Corbyn’s ideas are popular, but he is not. It looks likely that Labour will lose this election, given their current place in the polls. But it would be wrong to think that this is because there's no place for a bold and forward-thinking agenda in mainstream politics. Many of the pledges in this manifesto have been welcomed by seven in 10 voters. 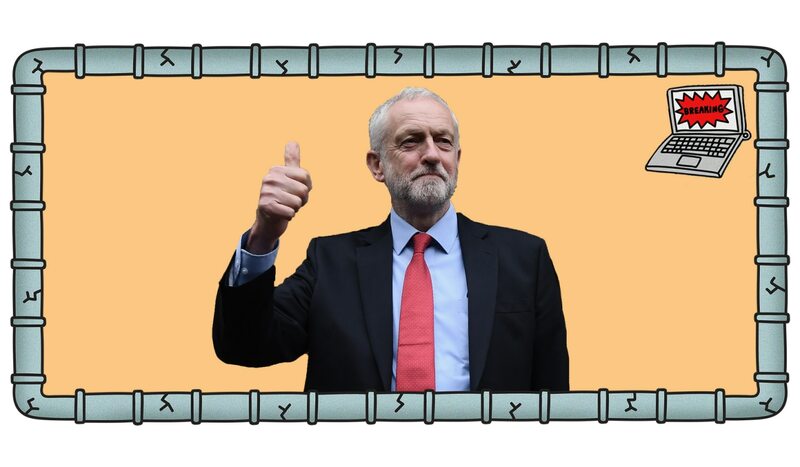 So even though Corbyn continues to be beleaguered by mistakes and bad press, last week’s leak has at least served as a vital reminder that, with careful research and timing, positive messages can still cut through. Maybe in future, Labour can take a hint from El-P and Killer Mike, and drop some unexpected good news more often.